"Home and Fireside" was published in 1925 by William A. Radford. 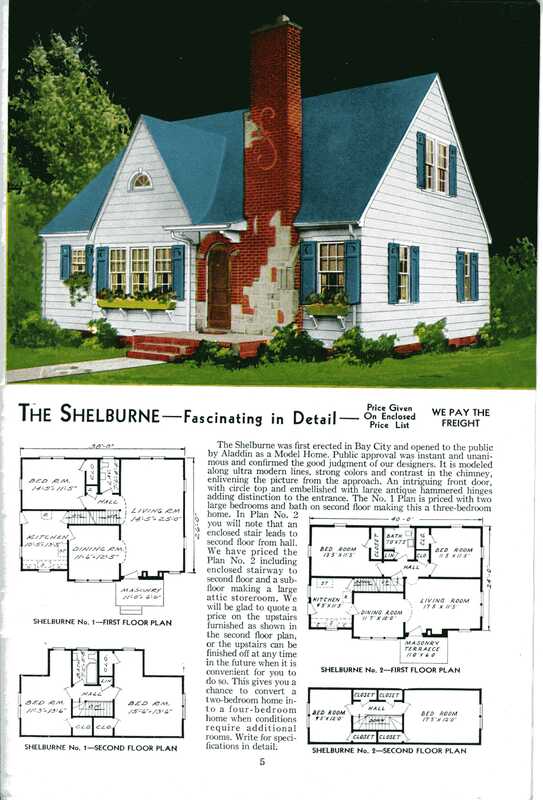 It contains only sixteen plans, but unlike many of the plan books of the 1920s, this one is printed in color and contains not only the plans themselves but interiors, vintage decor, and gardening ideas. Whether you own a vintage Radford house, want to build a small home, or simply like looking at the illustrations, this little publication will provide plenty of enjoyment.